Did you know international leisure trips have increased by 15%? Top vacation destinations include Florida, London, Paris, Cancun and Rome. Check-out the infographic for more trends. Reaching your retirement is a cause for celebration! But some men and women struggle to find meaning when they leave the workforce; what are you to do with all your newly-found free time? We are all at our best when we are exploring new places and retirement is the perfect time to do some sight-seeing. Studies suggest that nearly 40 percent of people have a bucket list of places that they would like to travel to for vacation. Retirees finally have the time and financial means to make those dreams become a reality. So where should you go and what should you do? The majority of retirees make a point to travel to cities like Rome, Paris, or Sydney. 11 percent enjoy a cruise to exotic locations, and another 10 percent will go visit the beach, mountains, and other natural landmarks. 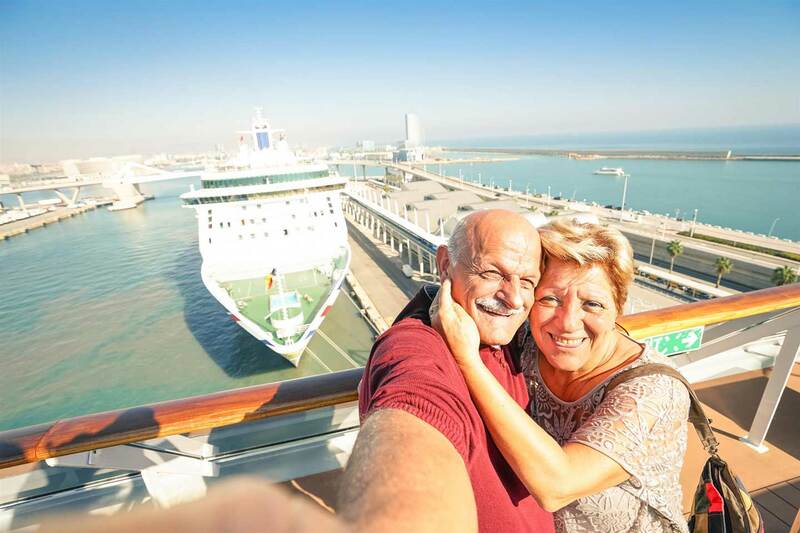 which takes a look at where retirees choose to vacation and provides some tips on a safe and happy journey. 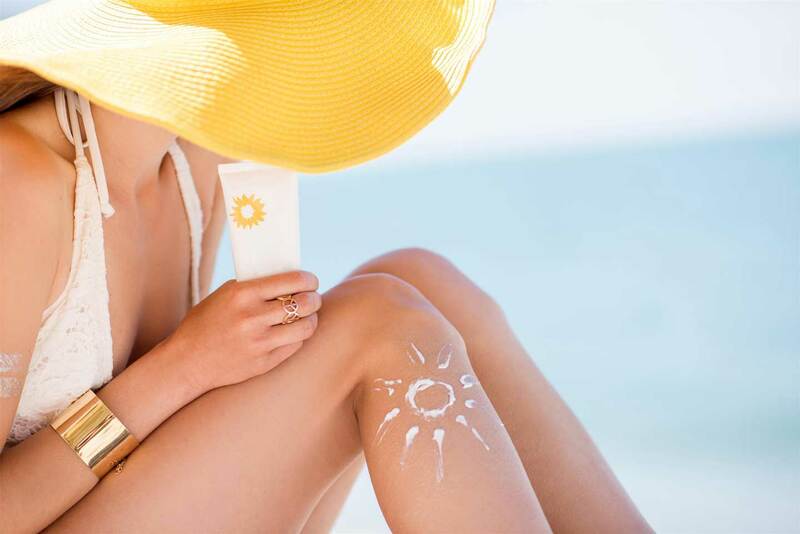 Whether in Punta Cana, Runaway Bay or the Riviera Maya, it is highly probable that your next vacation includes sunbathing. It turns out the best rules to consider are easy to remember: 30-20-2-1. Click here for a quick guide! The coasts of the Caribbean are indeed paradisiacal and picture perfect; however, they are no stranger to winds or unwelcome weather conditions. As preventive measures, the beaches will inform swimmers about the conditions of the water using the flags mechanism. We have the meaning of the warning flags you may encounter. 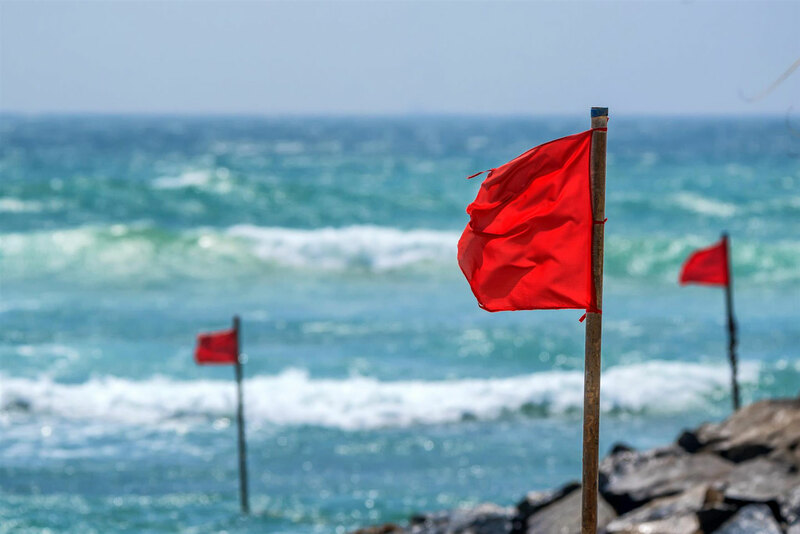 Red Flag: Danger warning level, dangerous conditions prevalent, swim with extreme cautions. In some destinations, the red color also means swimming is prohibited. Yellow Flag: Cautionary warning, swim but do so with caution. Green Flag: Conditions are safe for swimming. Blue Flag: It’s a certification, present where the beach has met excellent health standards. Privilege Tip: Swimming against the current can tire you quickly. If you’re ever going to catch a rip tide, try to swim parallel to the coast to less aggressive currents.